Ousmane Dembélé may be just 21 years old, but he has lived an intense life. 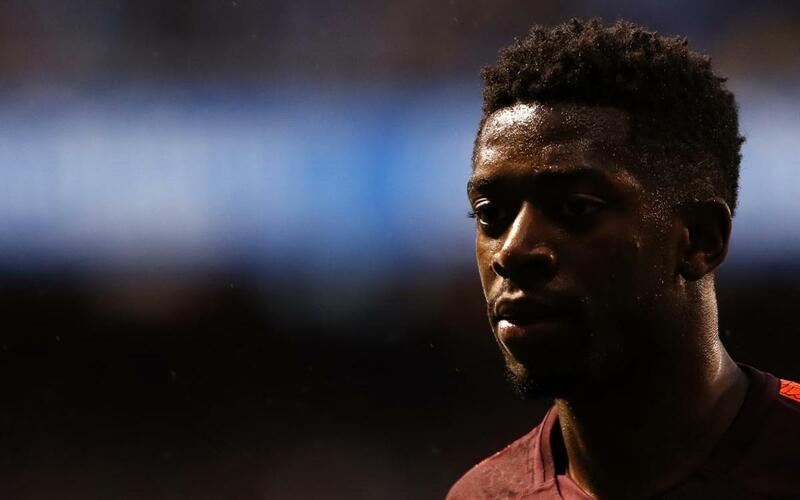 Talented and precocious from a young age, Dembélé began playing football on cement fields and would go on to do the same on the natural grass of Camp Nou in front of 90,000 fans. He is the pride of Vernon, and is idolized by those who saw him grow up there. Fittingly, Ousmane has never forgotten his roots and, whenever he can, he helps out his childhood community. This incredible story is told through the eyes of his lifelong friends, old teammates like Pierre-Emerick Aubameyang, and some of the coaches and people who accompanied him along the way to stardom. Discover the most personal side of Dembélé in Ousmane, a documentary produced in his home country of France.